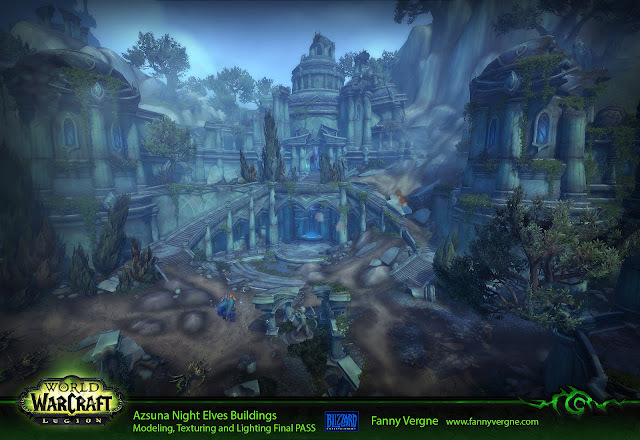 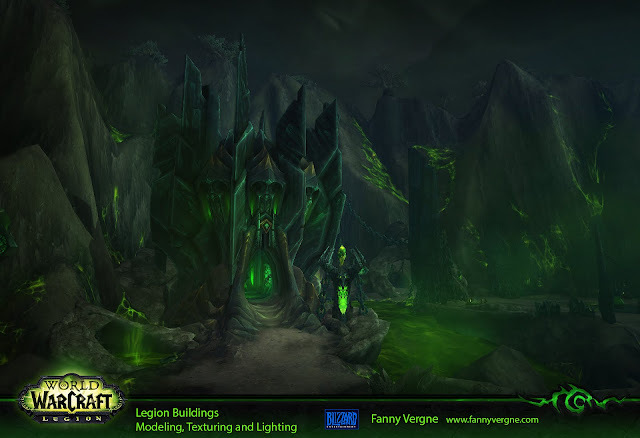 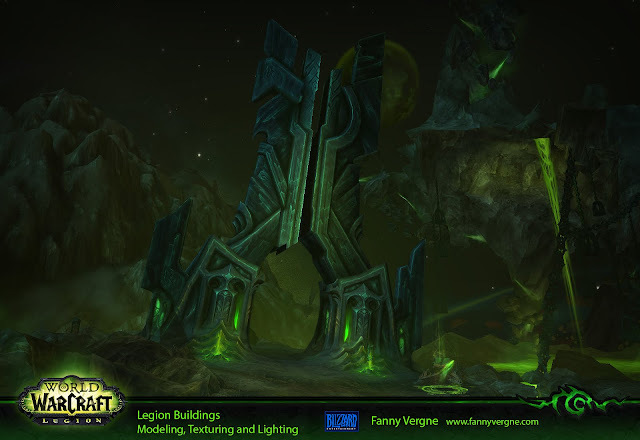 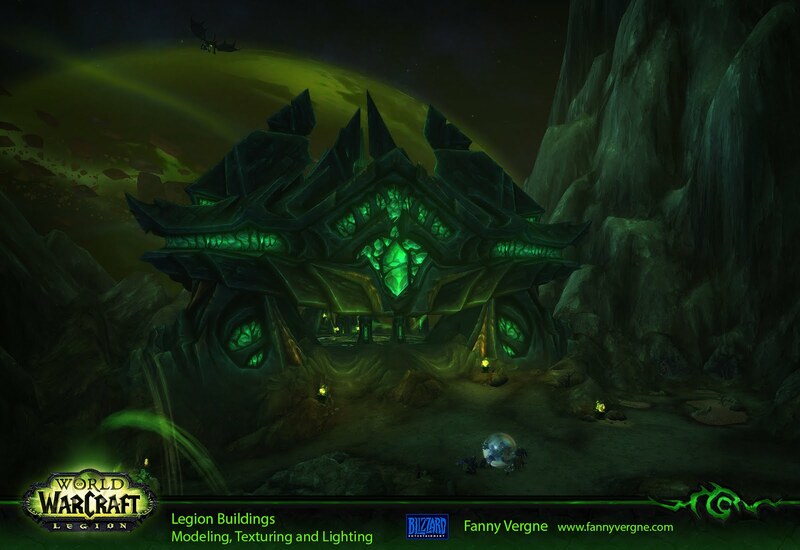 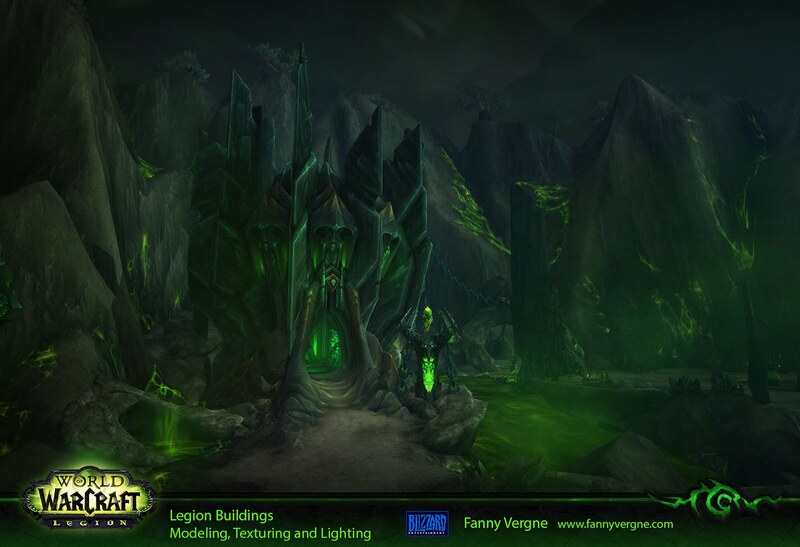 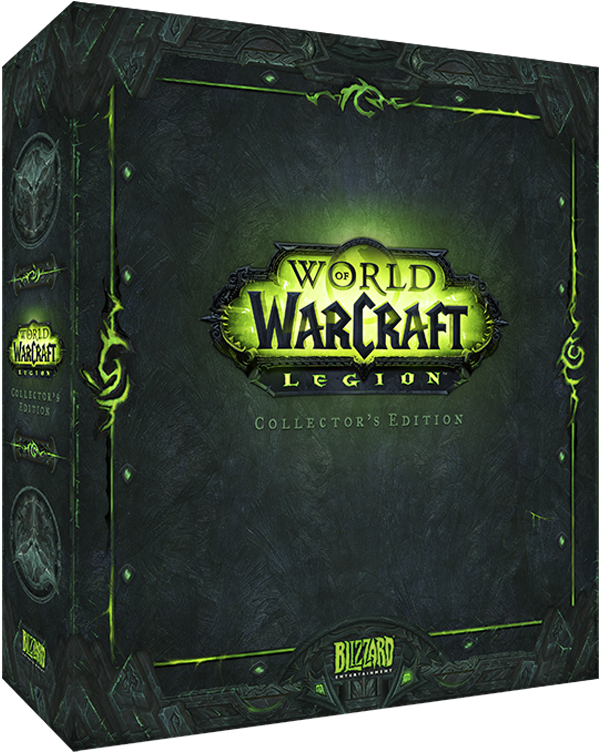 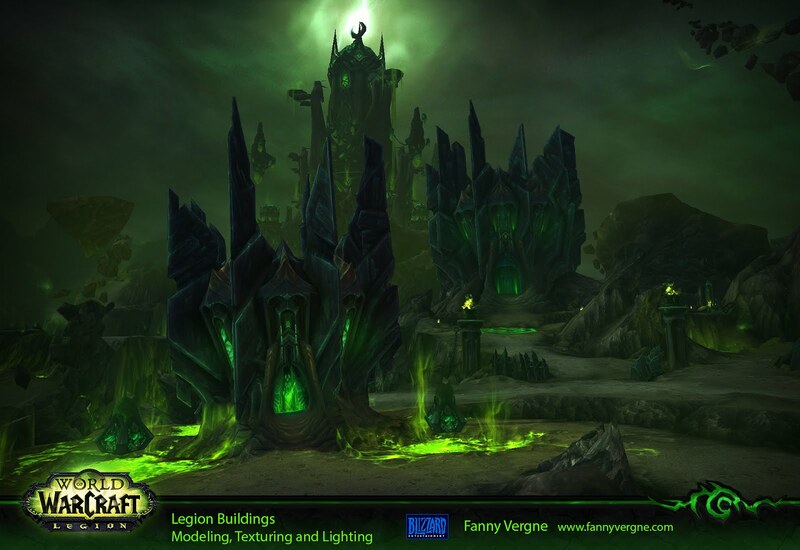 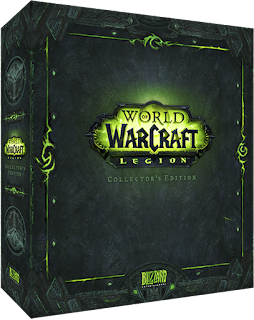 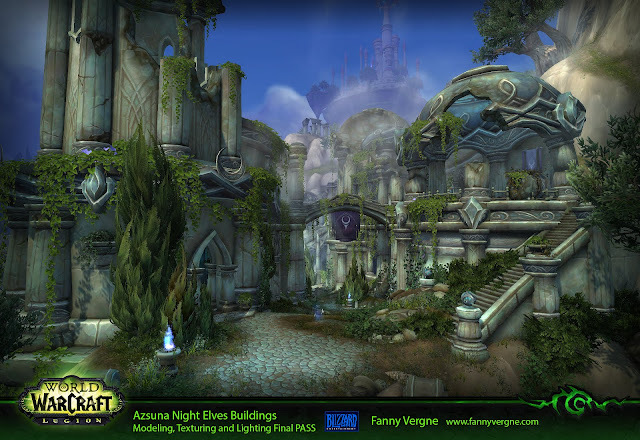 I had the opportunity to work on the legion buildings and I was responsible for the modeling, texturing and lighting. 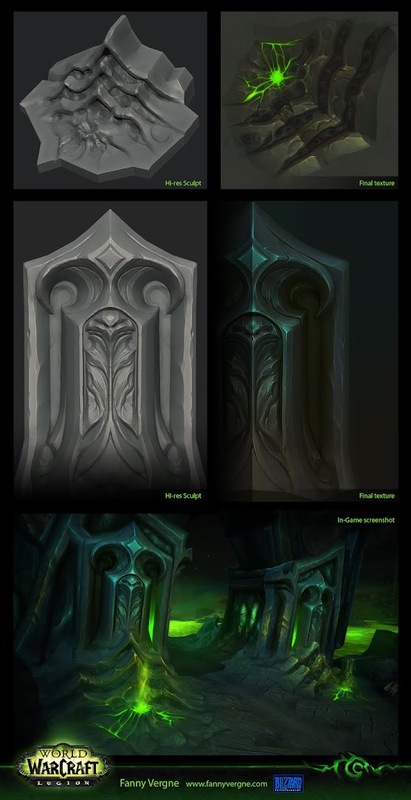 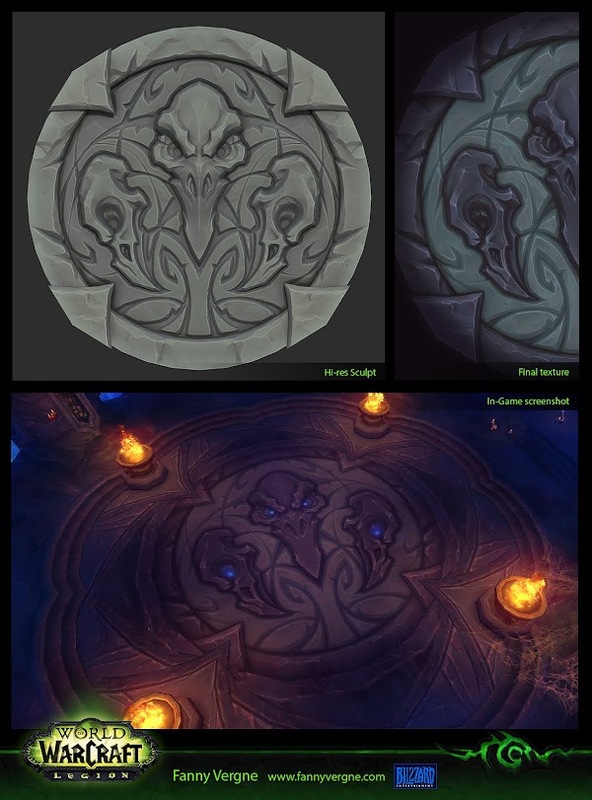 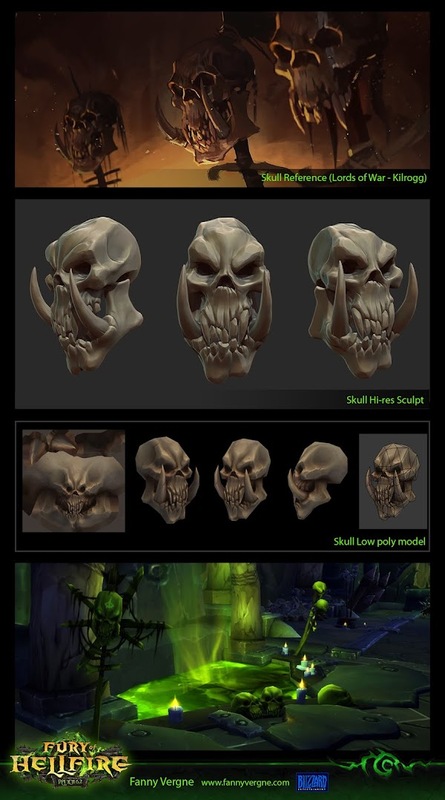 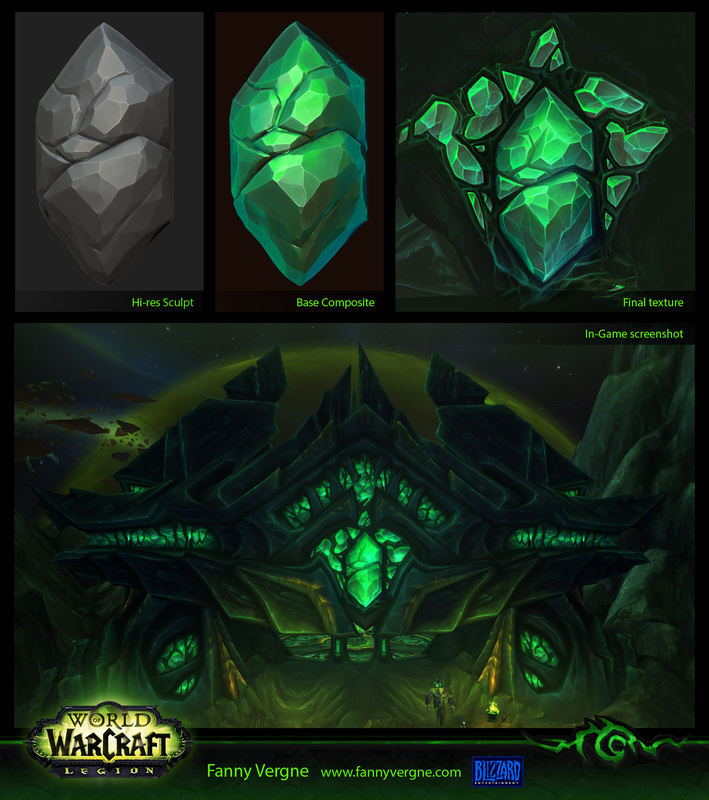 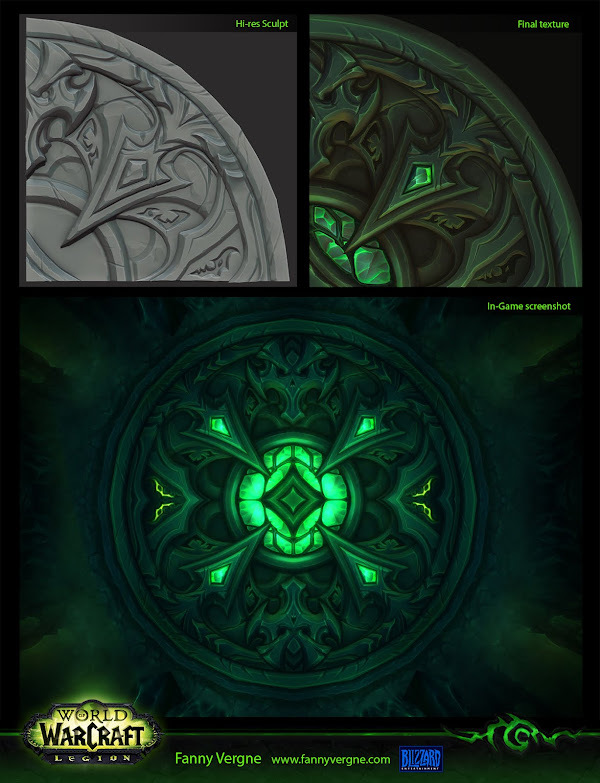 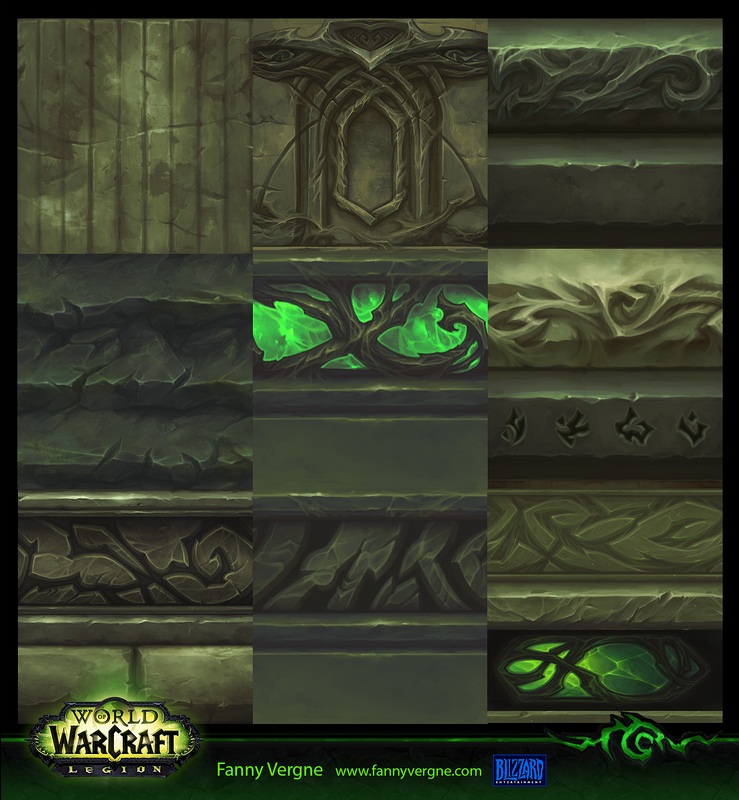 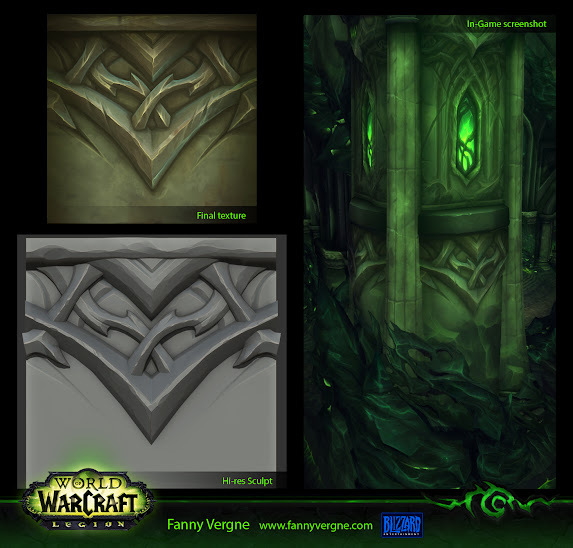 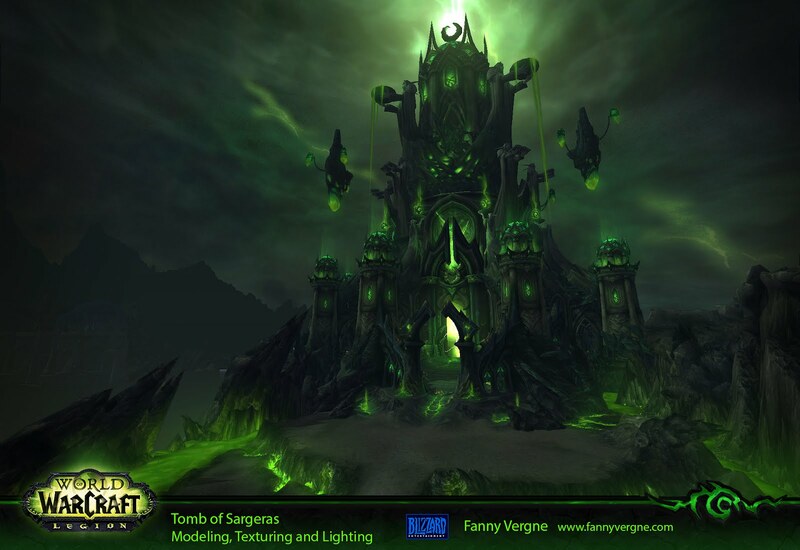 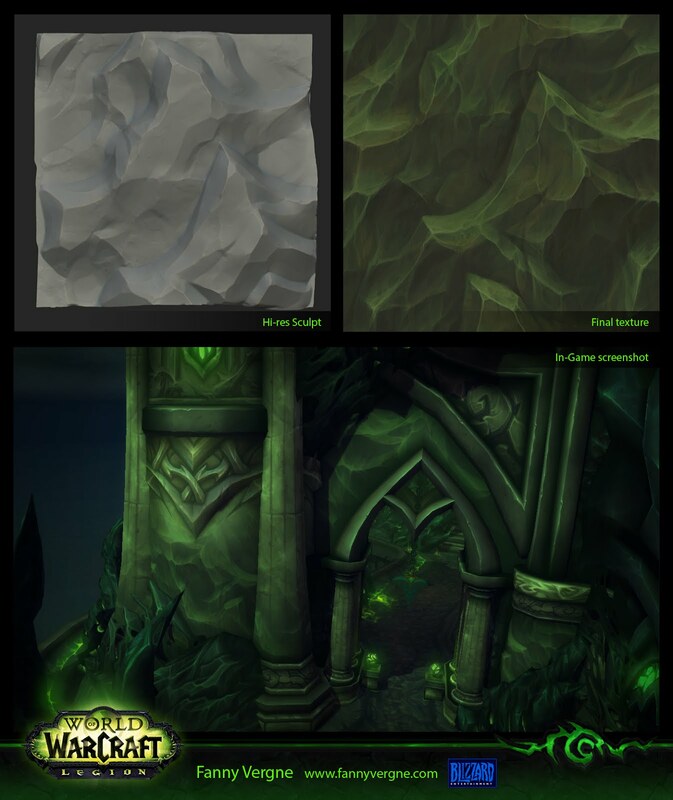 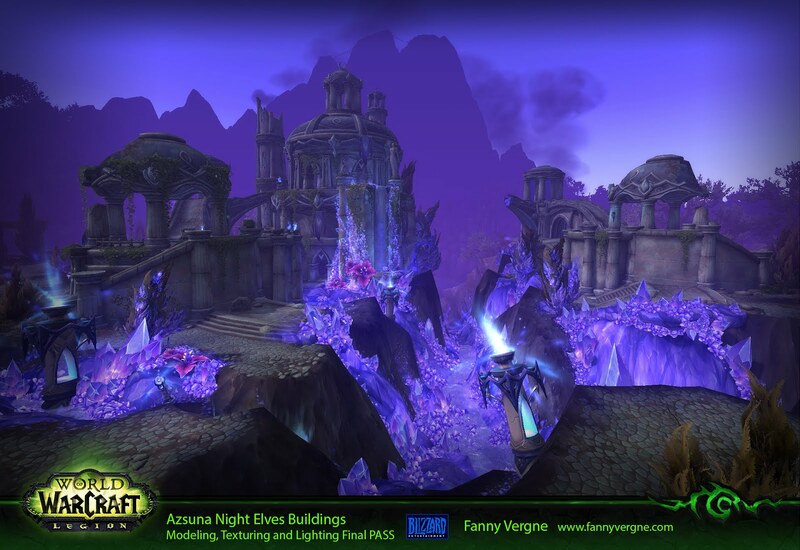 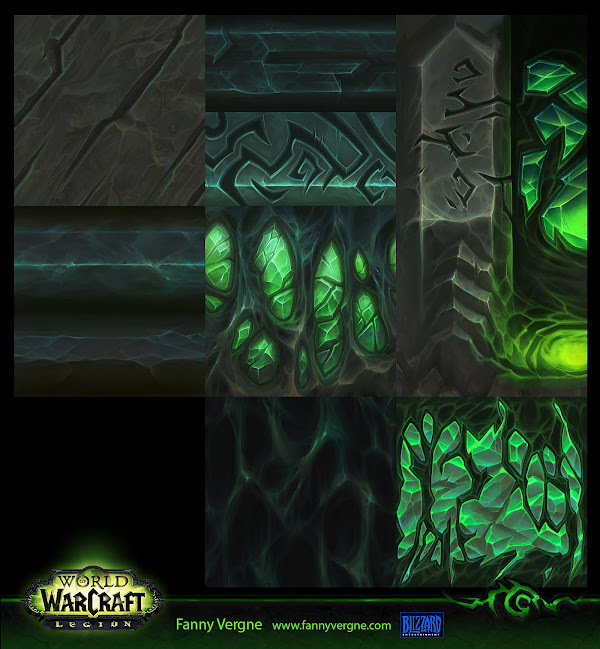 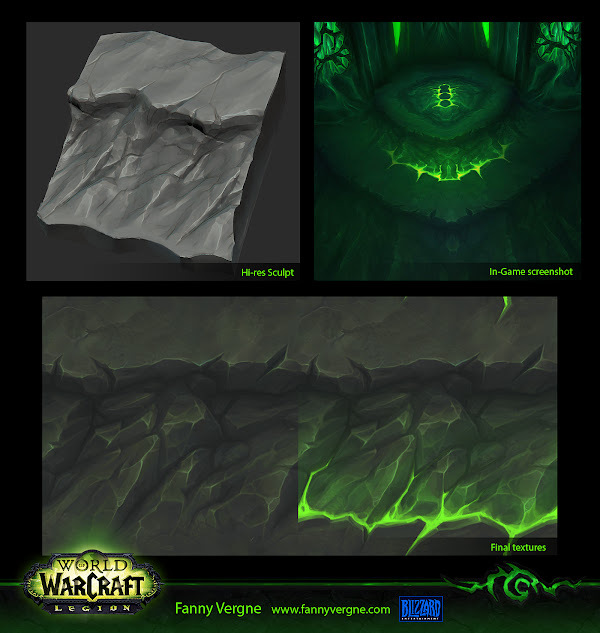 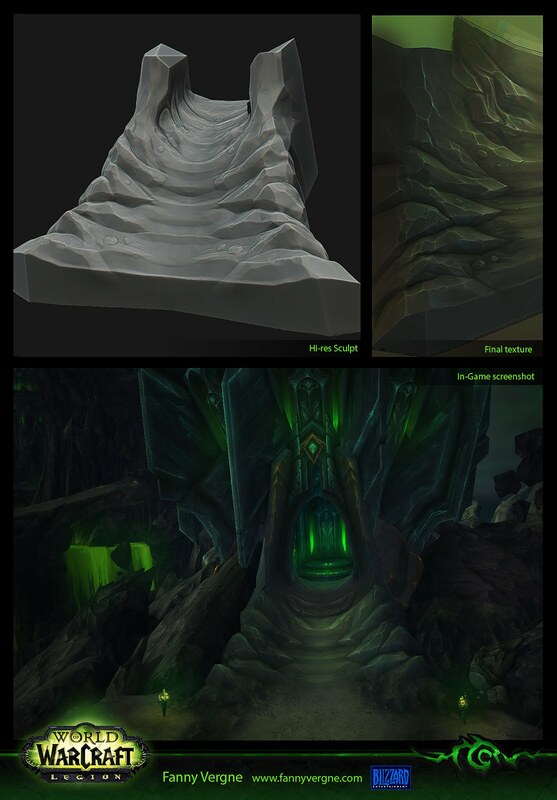 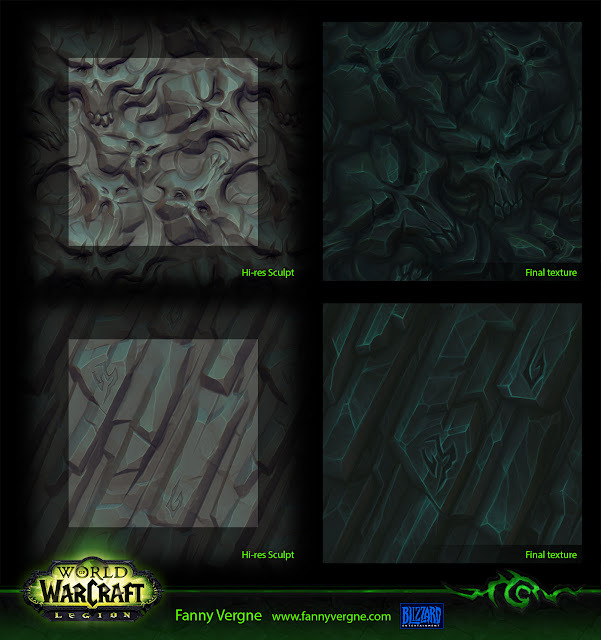 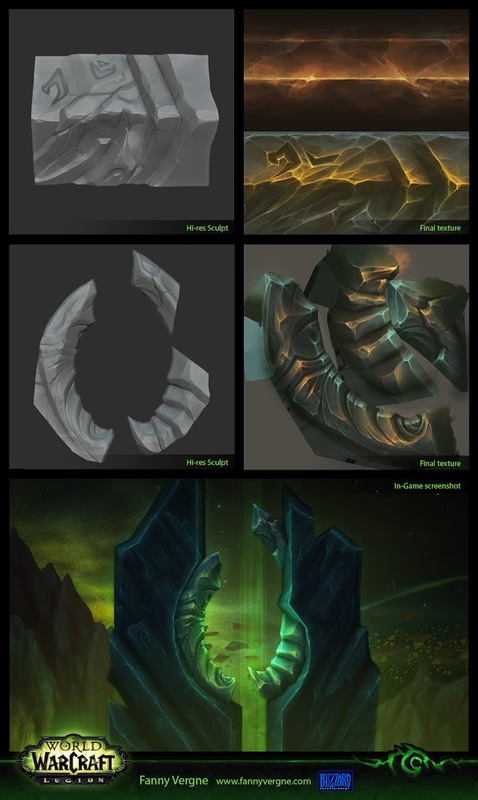 I was also responsible for the modeling, texturing and lighting for the Tomb of Sargeras. 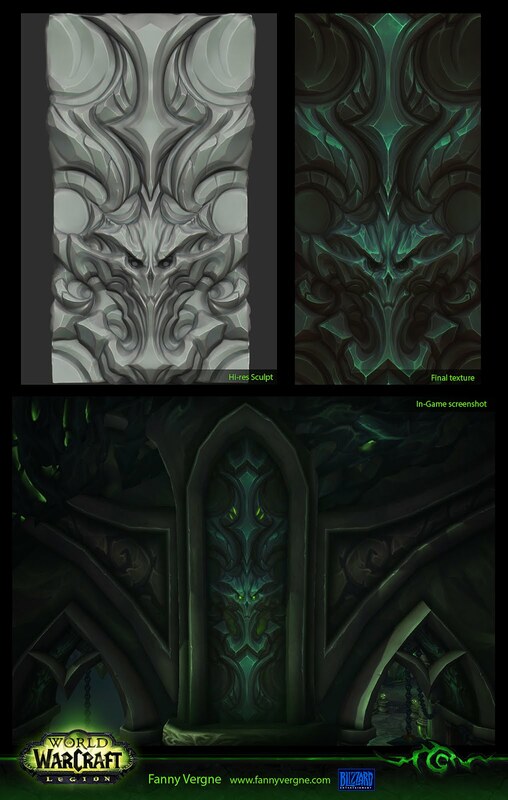 I was also responsible for the overall final art pass for the night elves in Azsuna. 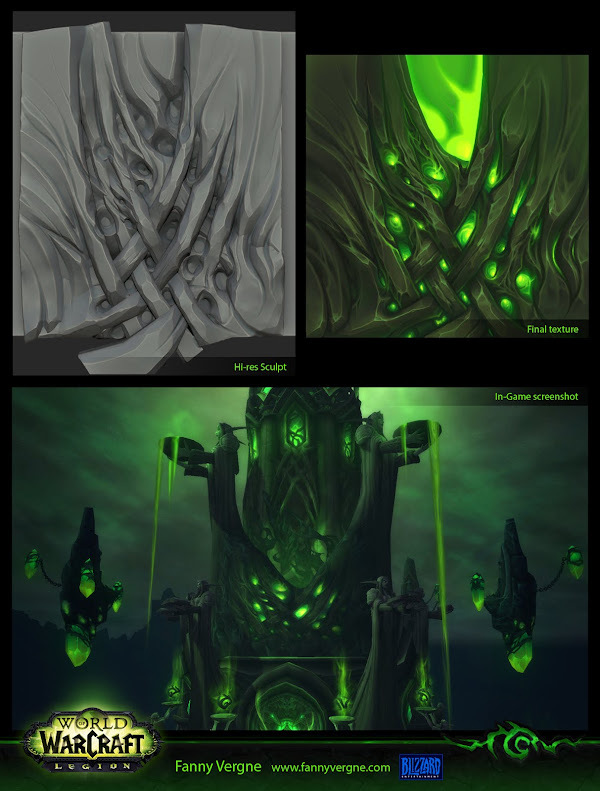 My task was to make them look cohesive with the texturing, modeling and lighting. 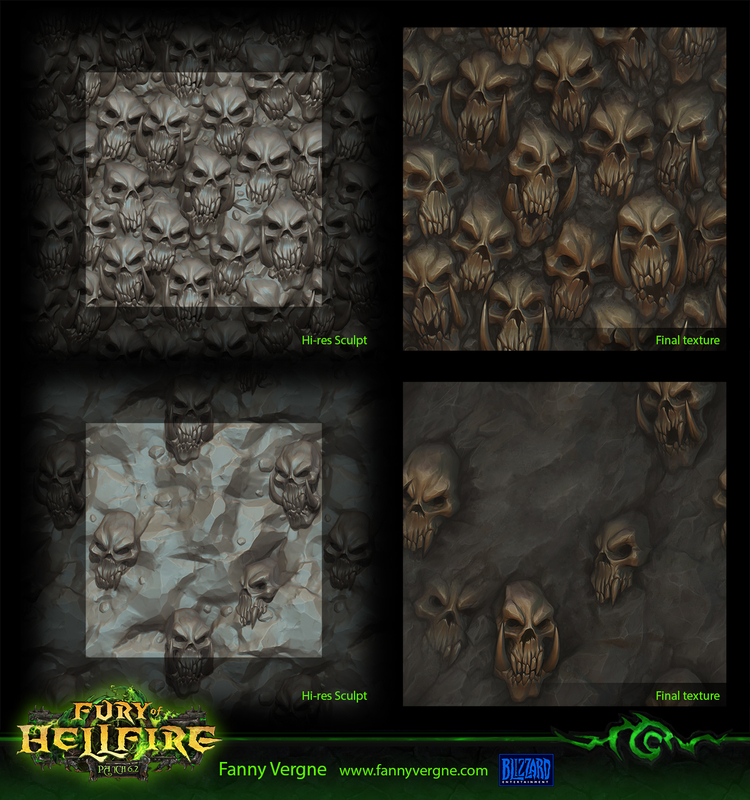 I was also lucky enough to have my textures used for the collector's edition packaging !